brinjal curry for chapathi is my most favorite recipe. I like this eggplant curry because of the gravy which has nice flavors . This curry has very simple process yet very delicious. We can say this brinjal curry for chapathi is one of the best eggplant recipes. If any body in your family won’t eat brinjal, then try this brinjal curry they will simply love it. 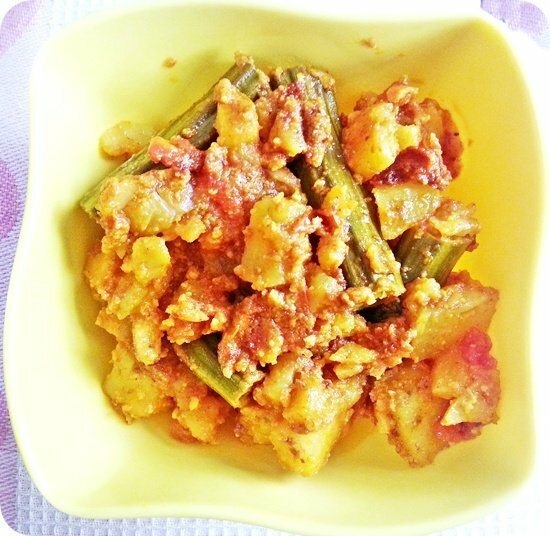 We can have this long brinjal curry along with rice / rotis. Cut the each brinjal into 6 – 7 (1 ½ inch size) pieces and now slit each piece into 4 pieces. Chop the onions into medium size pieces. Take a mixy jar add onions, cumin seeds, coriander seeds, coconut pieces, salt, chilly powder, sugar, turmeric powder & make them into fine paste (don’t add any water). Heat a kadai / mini pressure cooker add oil & after oil gets heated add above gravy and fry until it oozes out oil from its surrounding. Now brinjals & fry for 2 min. Add water and pressure cook for 3 whistles. Simple & tasty brinjal curry is ready for serving ???? . Cut the each brinjal into 6 – 7 (1 ½ inch sizpieces and now slit each piece into 4 pieces.